Barn Dance! 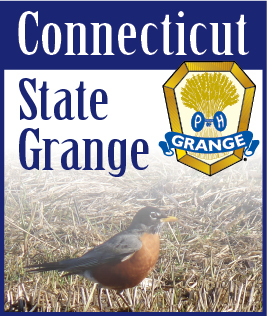 This popular Grange event is coming back to Cannon Grange on November 3, 2018. It is a guaranteed fun evening for couples, singles, and kids over 16 that enjoy Contra Dance, Reels & Jigs, and Square Dancing. Whether you are a seasoned dancer or a beginner, Bill Fischer and his live band will walk you through every move and dance type. Join us and bring your loved ones. Tickets are on sale now for $10 per person. Buy them online ahead of time or at the door 15 minutes before the event. Reserve them by emailing or messaging the Cannon Grange. Light refreshments will be served.